Varicose veins appear through the skin as twisted and gnarled protruding veins. The condition occurs when blood is unable to return to the heart and pools in the veins of the legs and feet. Increased age, pregnancy and obesity are risk factors associated with varicose veins. 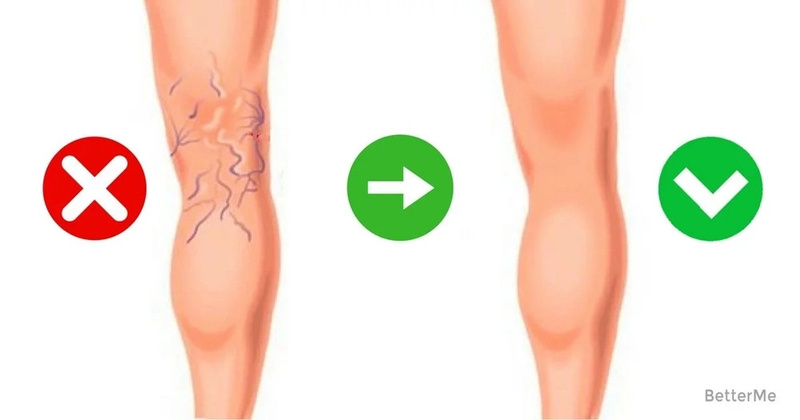 If the varicose veins on your legs are bothering you, here are 7 magical ways to get rid of them! Here’s an easy way to help prevent spider veins on your legs. Several times a day, roll onto the balls of your feet and then your tiptoes from a standing position. Hold for a 5-10 seconds and repeat a few times. People who are overweight are more likely to develop varicose veins, especially elderly people and overweight women. 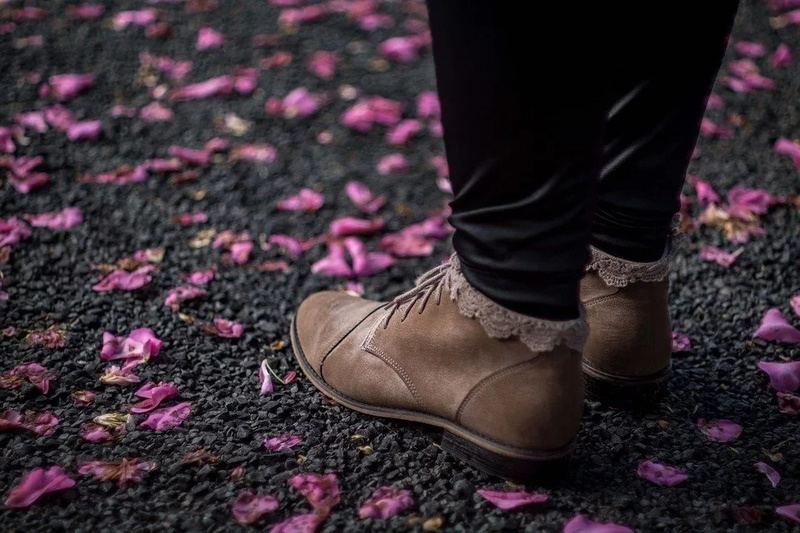 For overweight people varicose veins are often more difficult to assess and treat because they commonly go unnoticed until they progress to be more inflamed and larger in size. 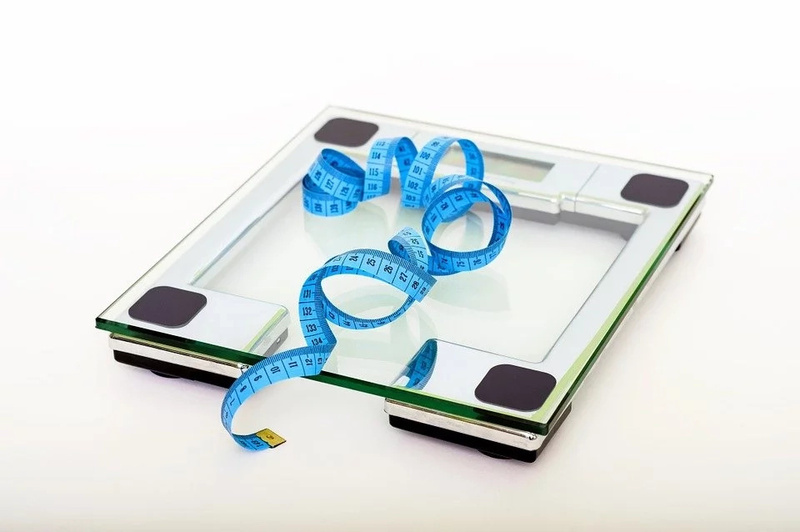 Carrying excess body weight puts higher amounts of pressure on your veins and can contribute to inflammation or reflux. Wearing high heels and tight clothing can make it more difficult for blood to pass through your veins. Low-heeled shoes cause your calf muscles to work more as you walk, which also helps with circulation of blood flow in your legs. You should especially avoid tight clothes that cut off circulation around your waist and legs. Want to reduce the appearance of your annoying veins? 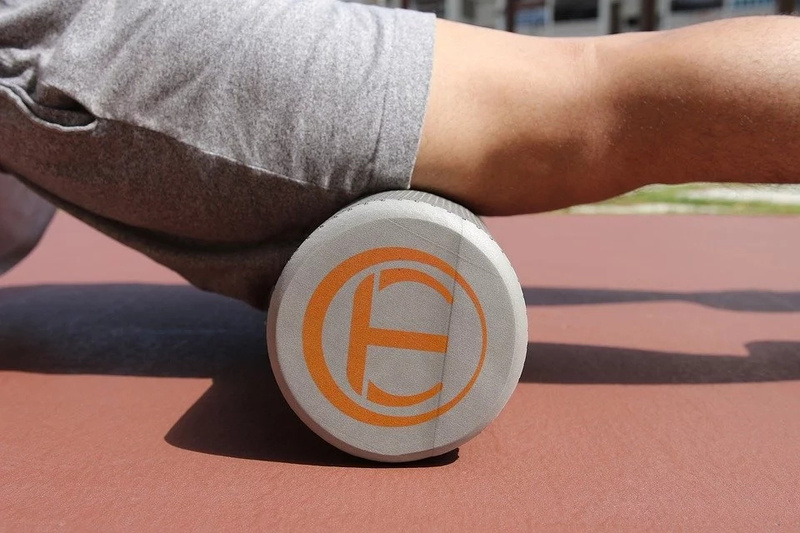 Try this easy form of hydrotherapy, which will stimulate blood flow throughout your legs. 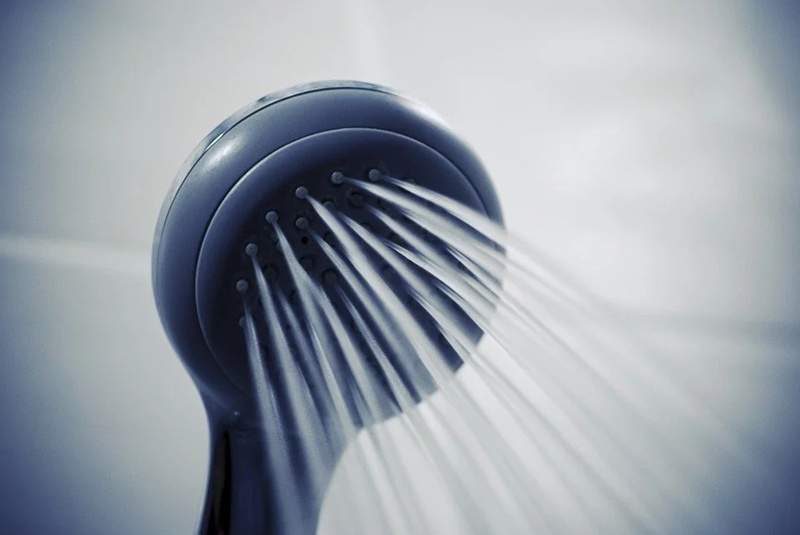 In the shower, simply aim the showerhead directly at your legs, then alternate between cold and hot water for a 1-2 minutes each, and repeat several times. 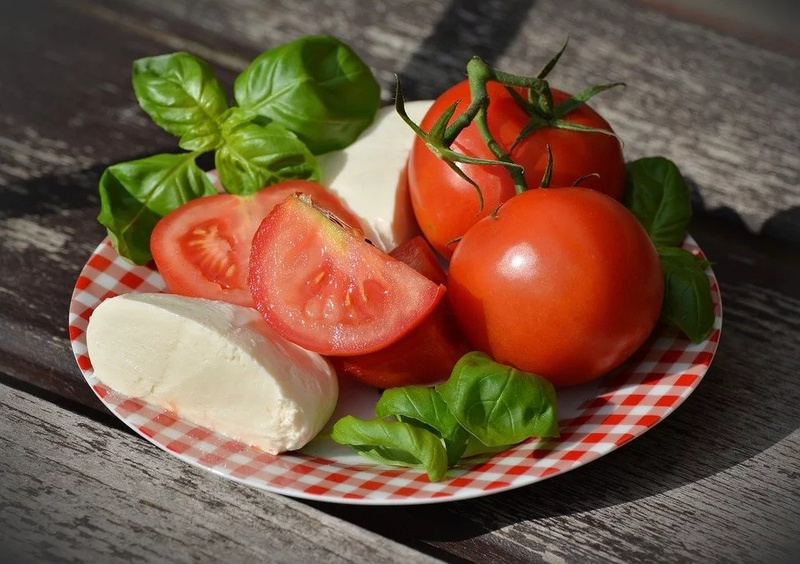 A balanced diet with plenty of fresh fruits and vegetables can keep your salt levels down and your fiber levels high, thereby stabilizing your blood pressure and putting less press on your veins. 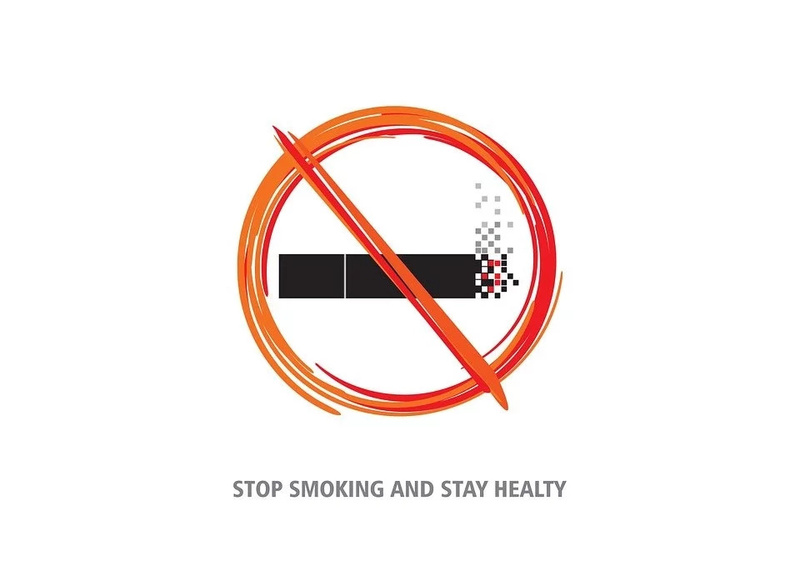 Tobacco and alcohol can cause high blood pressure. Cutting them out of your life or reducing their presence can help you get reduce your varicose veins. The vein stripping involves several small incisions made into the leg to remove the vein. Blood circulation is not reduced, as veins deeper and larger inside the leg are responsible for most blood flow. Sources: Quickanddirtytips, Wikihow, Draxe, Livestrong.